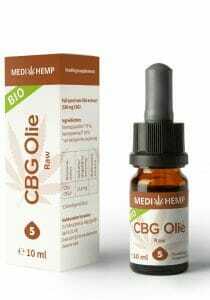 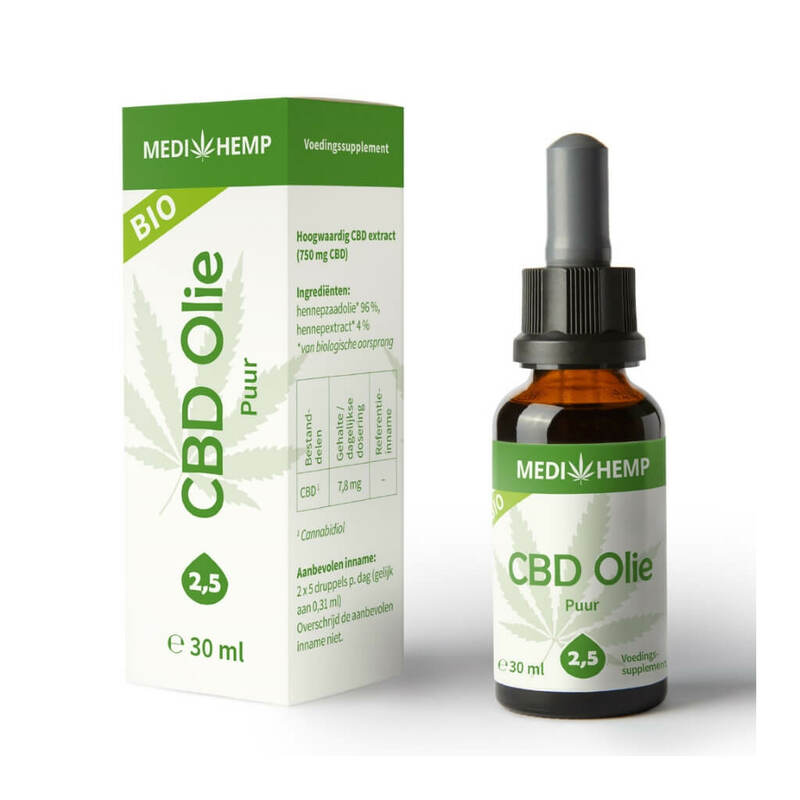 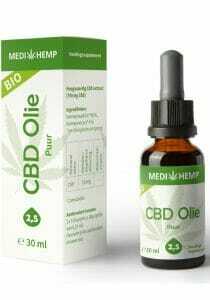 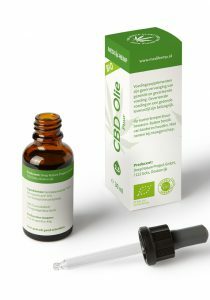 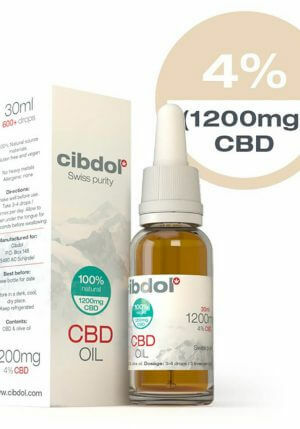 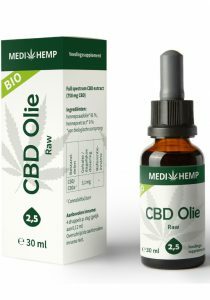 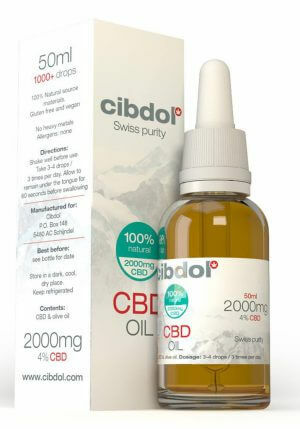 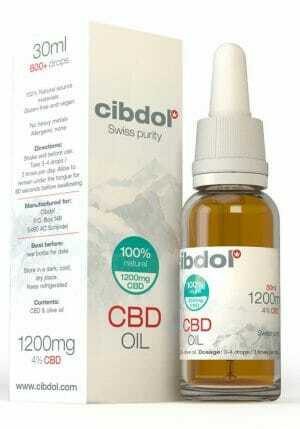 Buy Medihemp CBD oil Organic 30ml 2,5% CBD? 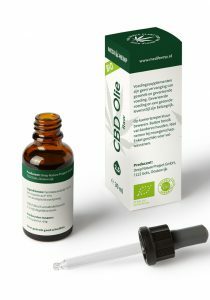 High quality. 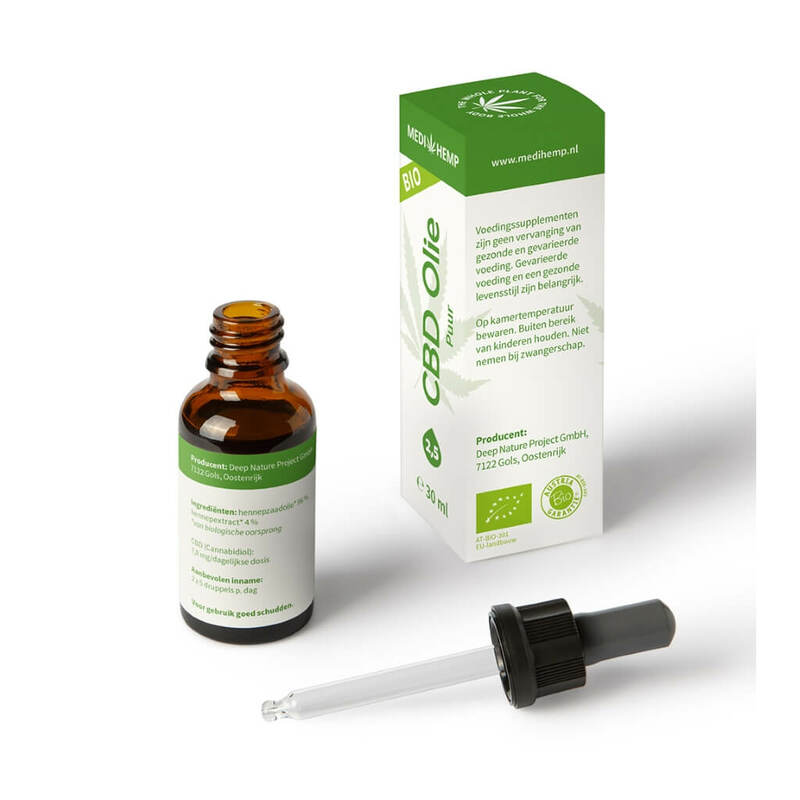 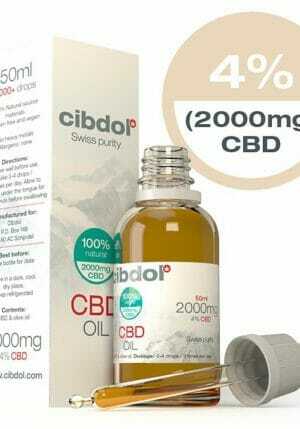 Medihemp organic CBD oil is available in 2,5%, 5% and 10% CBD.